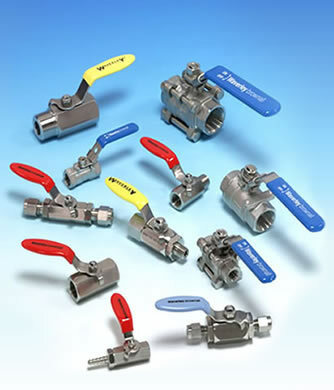 Established in 1929, with headquarters in Essex, UK, Waverley brownall is a leading global manufacturer and supplier of high-pressure compression fittings, valves, and bespoke instrumentation-products. These are available in many alloys including 316 Stainless Steel, Monel, Titanium , Incoloy and 6MO. Waverley brownall supplies the highest quality exotic alloy fittings for the most demanding engineering applications. With key markets including the UK, Italy, Germany, Holland, the Middle East, Russia and South Africa – its customers depend on it for product integrity and safety at all times. Waverley brownall has built its reputation for quality in supplying some of the world’s largest industrial companies. Its many accreditations include BS ISO 9001 plus Lloyds Type Approval for classified installations.